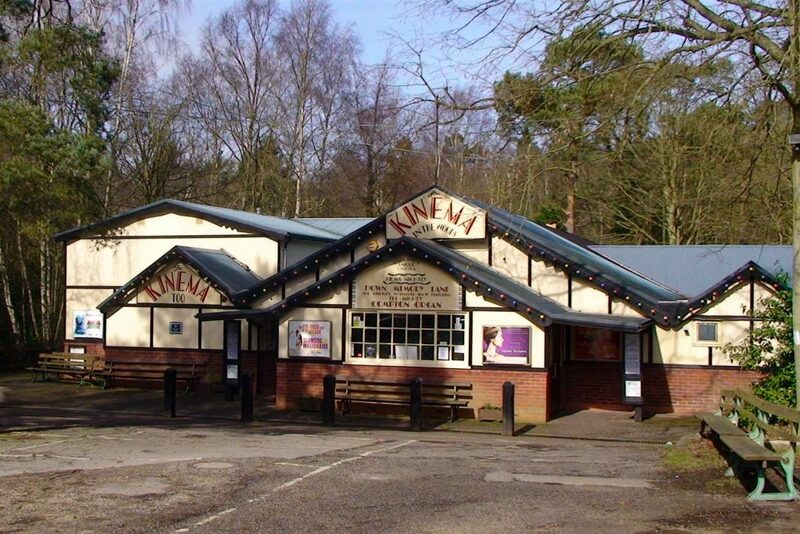 Kinema in the Woods is a local cinema 1.5 miles away from the park. It's over 80 years old and is kept immaculate in its original condition. It is one of the only two back-projected cinemas in the whole of the UK and is definitely worth a visit. With its half time intervals, old sweets and an organ player, it's a great step back in time for everyone to experience. Highly recommended!